Mahendra Singh Dhoni has paved the way for Virat Kohli’s selection as captain of the Indian team across all formats. Eleven days before the first ODI against England, to be played at Pune, Dhoni informed the BCCI that he has stepped down as India captain from both the 50-over and 20-over formats. A press release from BCCI CEO Rahul Johri said: “Mahendra Singh Dhoni has informed the BCCI that he wishes to step down as the captain of the Indian cricket team for One-Day International and T20 International formats of the game. 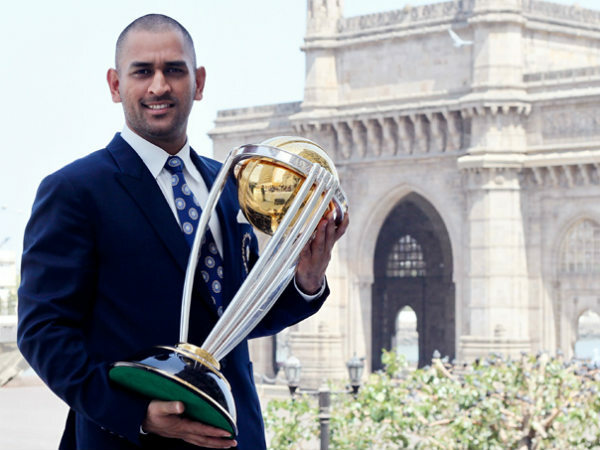 Dhoni, who led India in a record 199 ODIs, won 110 and lost 74 matches. He led India in an ODI for the first time against Australia at Bengaluru on September 29, 2007, and his last one-dayer as captain was against New Zealand at Visakhapatnam on October 29, 2016. He skippered India in 17 World Cup matches across the 2011 and 2015 editions. 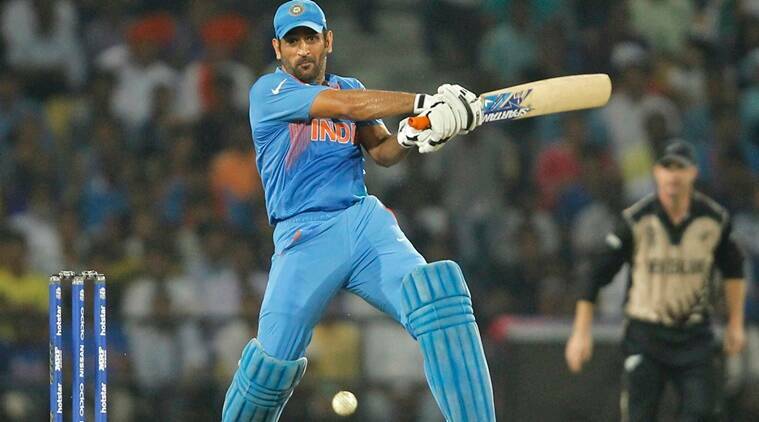 Dhoni, who played in 73 Twenty20Is, led the country in 72 of them, winning 42 and losing 28. The dashing wicketkeeper-batsman led India to a memorable triumph at the inaugural ICC World Twenty20 in South Africa in 2007 and thereafter at the ICC Cricket World Cup in India in 2011. RCB End Their IPL With A Win.! !